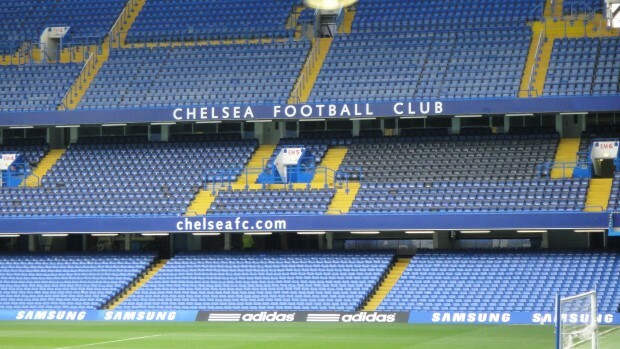 Chelsea redevelopment plans for Stamford Bridge Wallpaper. 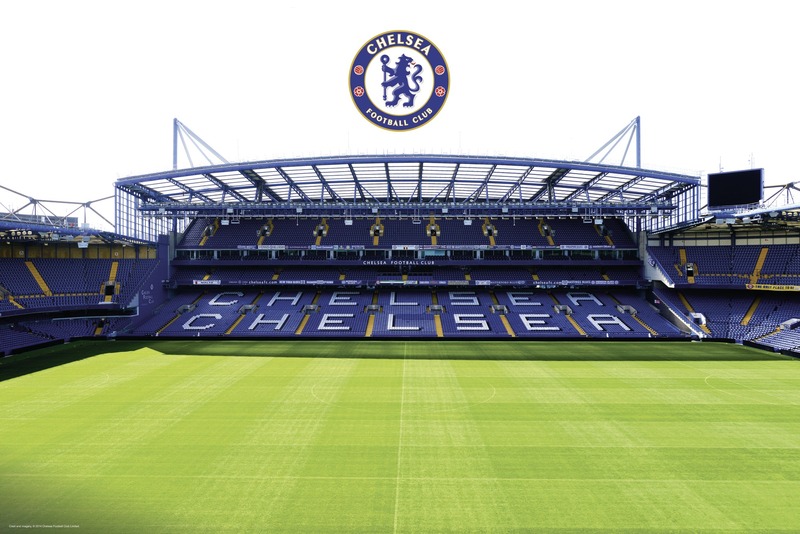 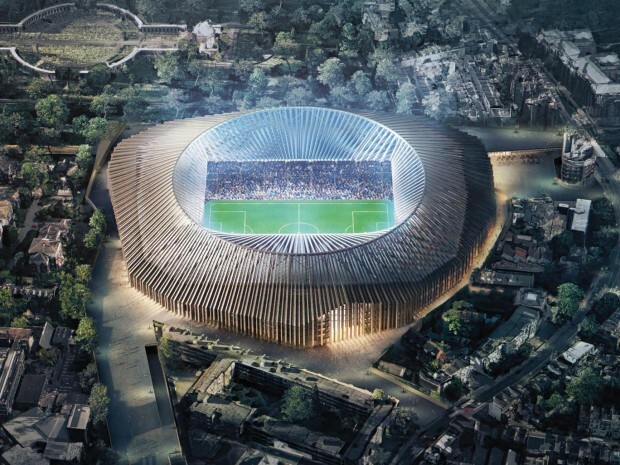 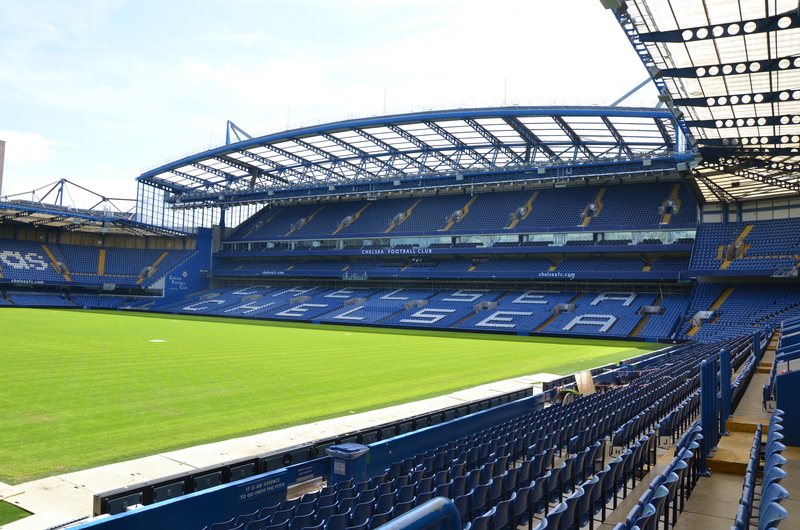 Chelsea Stanford bridge stadium image. 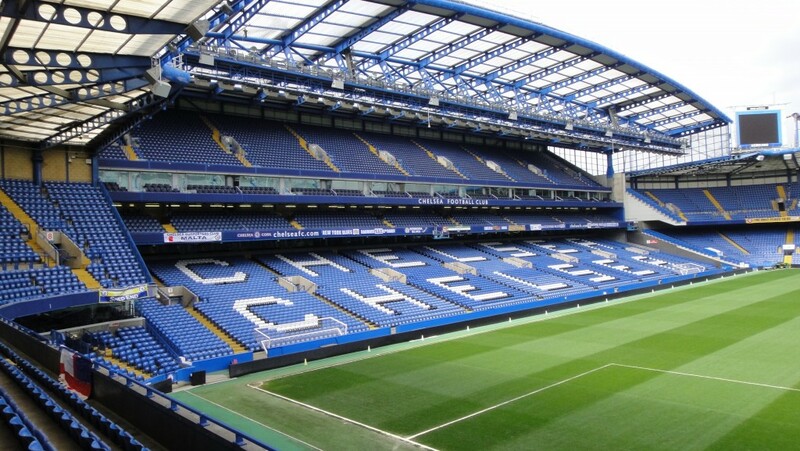 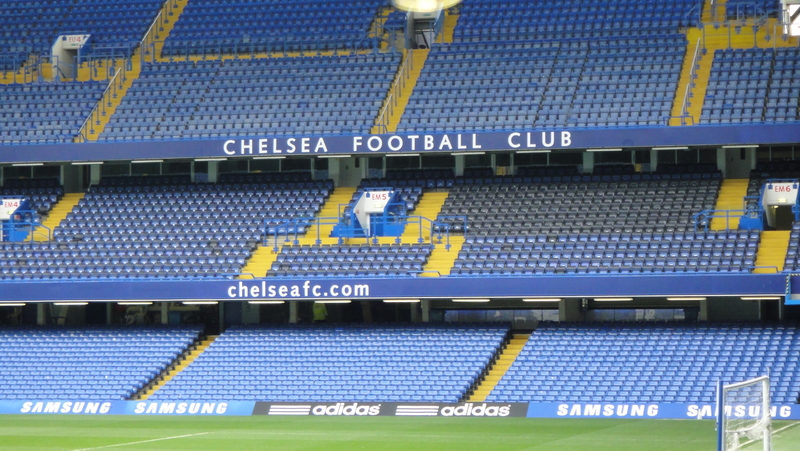 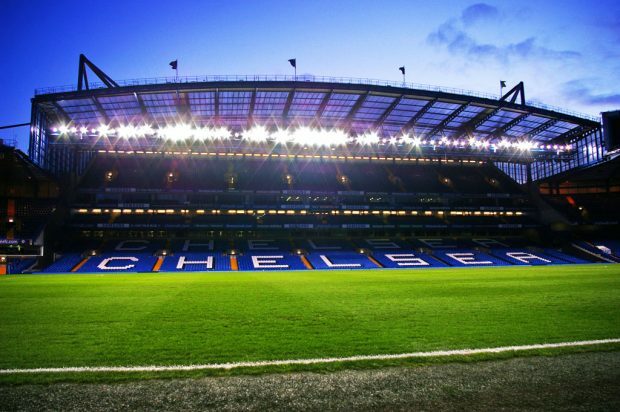 Chelsea to Build New Stamford Bridge Background. 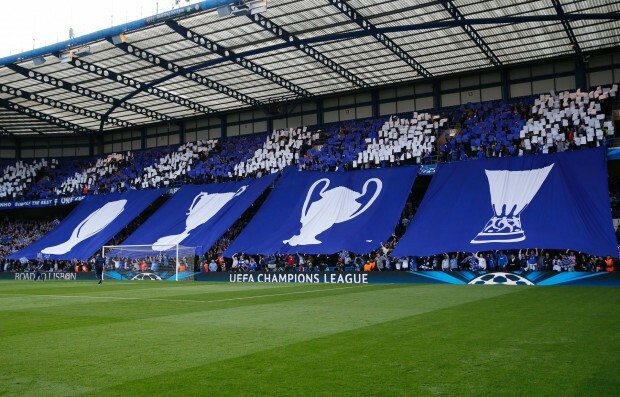 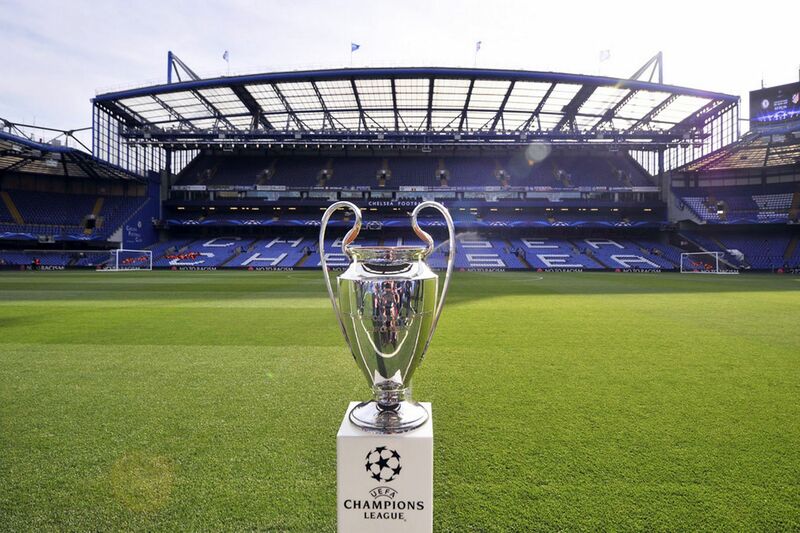 Chelsea Stadium at Champion League. 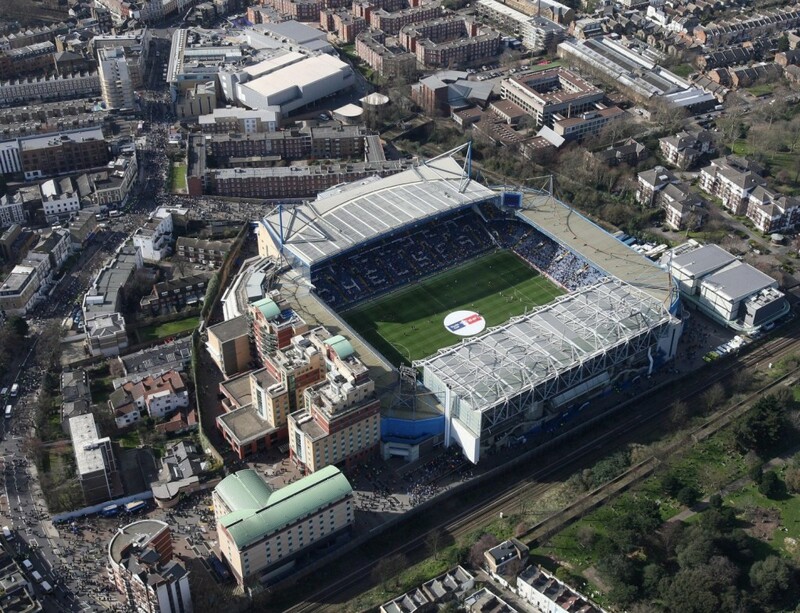 Stamford Bridge Stadifum from the high. 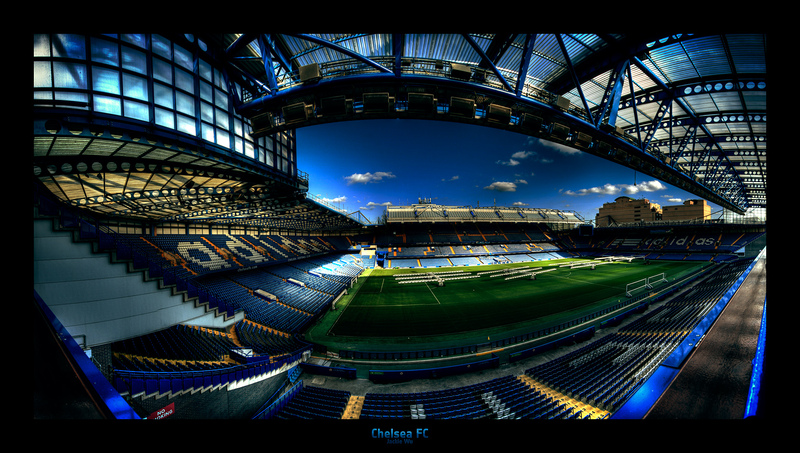 Stamford Bridge Stadium Wallpaper Home of Chelsea Football Club. 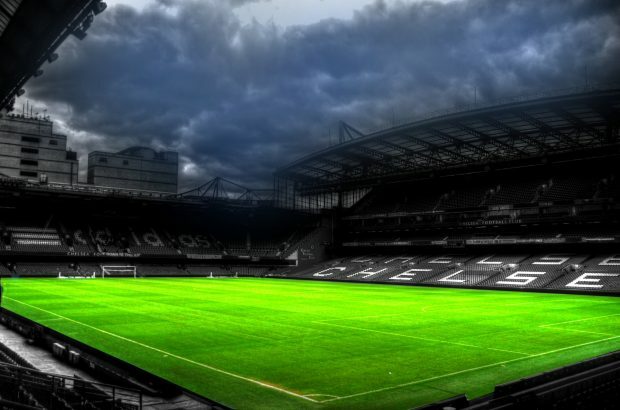 Stamford Bridge Chelsea stadium wallpaper HD. 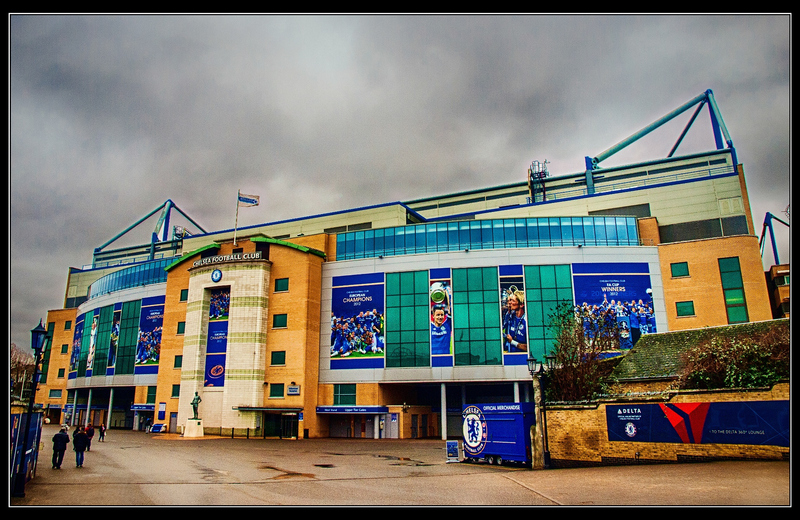 Stamford bridge fc chelsea stadium wallpaper. Stamford Bridge football Club stadium. 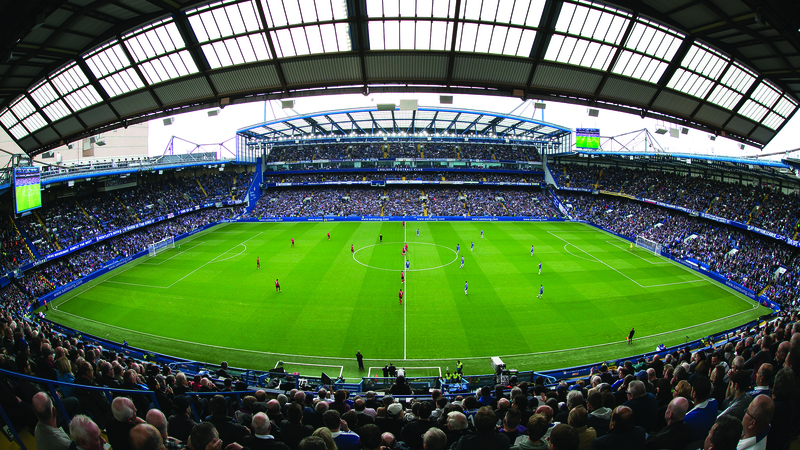 Stamford Bridge is a football stadium located in the London Borough of Hammersmith and Fulham, London. 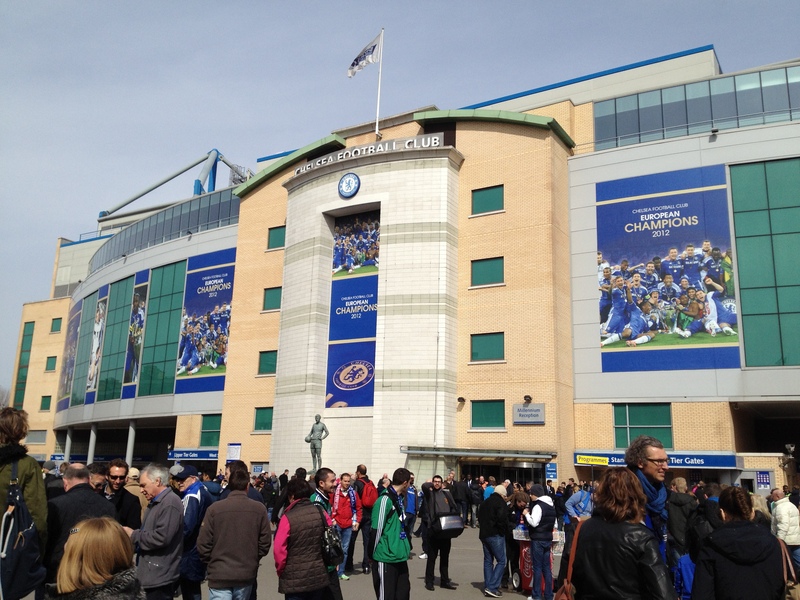 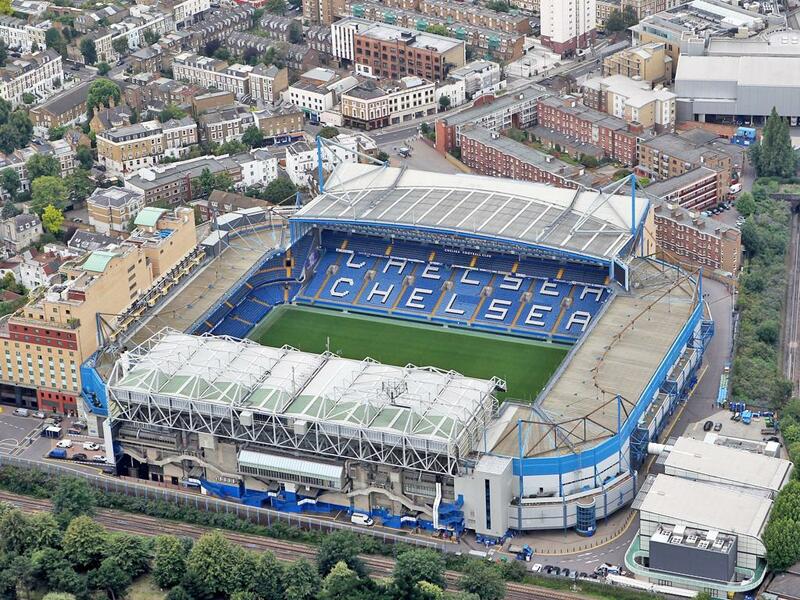 It is the home ground of Chelsea Football Club. 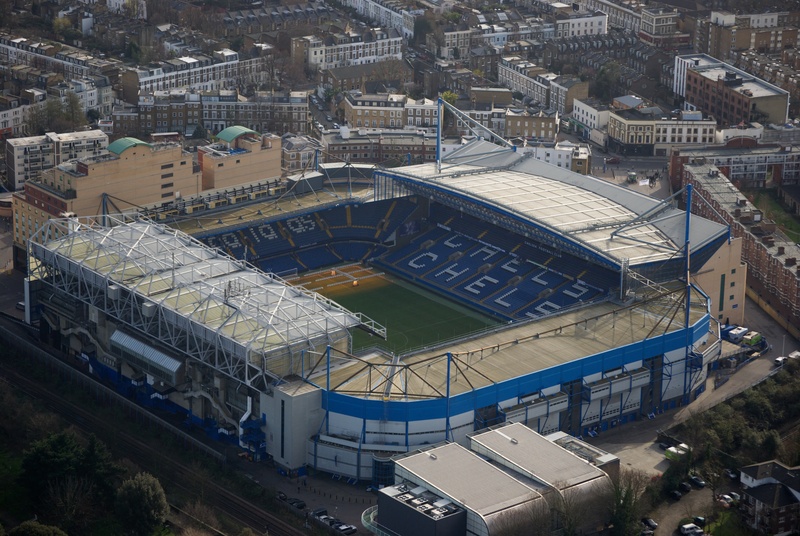 The stadium is located within the Moore Park Estate also known as Walham Green and is often referred to as simply The Bridge. 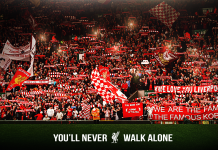 The capacity is 41,837, making it the eighth largest ground in the Premier League. Opened in 1877, the stadium was used by the London Athletics Club until 1905, when new owner Gus Mears founded Chelsea Football Club to occupy the ground; Chelsea have played their home games there ever since. 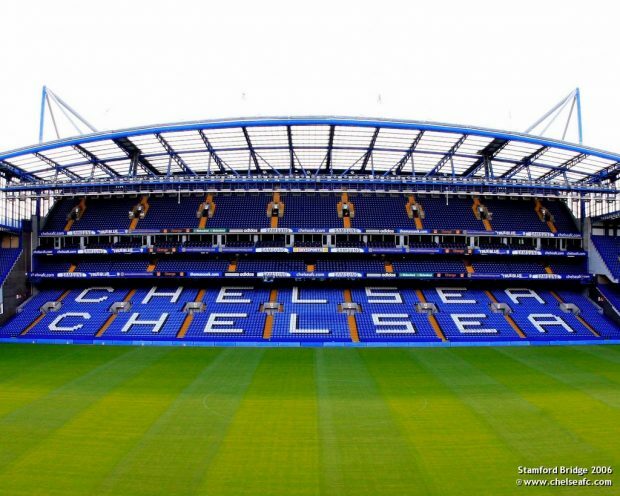 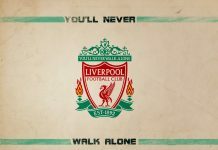 It has undergone numerous major changes over the years, most recently in the 1990s when it was renovated into a modern, all-seater stadium. Stamford Bridge has been used as a venue for England international matches, FA Cup Finals, FA Cup semi-finals and Charity Shield games. 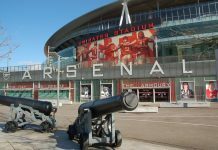 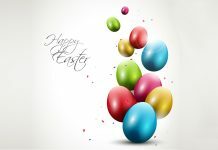 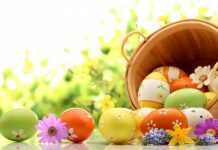 It has also hosted numerous other sports, such as cricket, rugby union, speedway, greyhound racing, baseball and American football. The stadium’s highest official attendance is 82,905, for a league match between Chelsea and Arsenal on 12 October 1935. Fish eye Stamford Bridge Stadium Background. 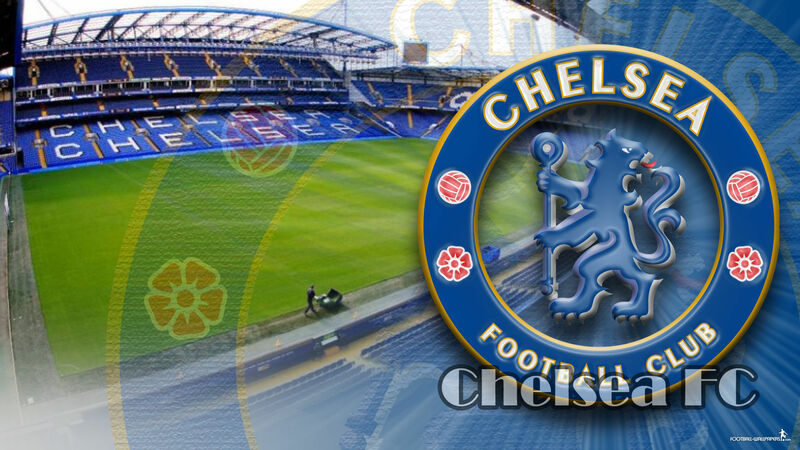 Stamford Bridge Chelsea FC Stadium Wallpaper. 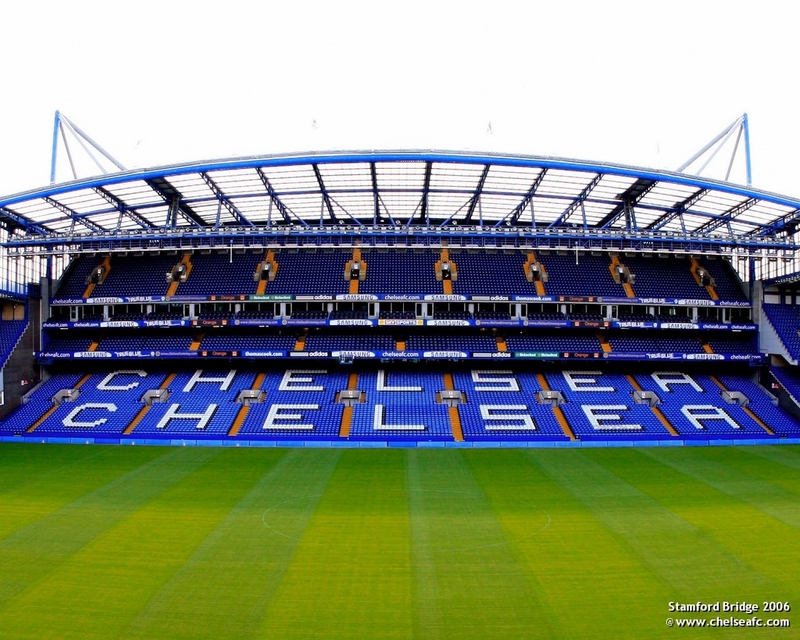 Chelsea Football Club Stadium Photo.